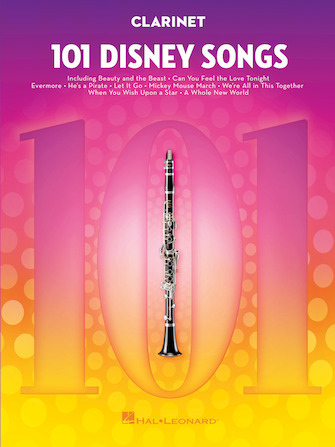 101 canções da Disney para clarinete; incluindo: Beauty and the Beast • Can You Feel the Love Tonight • A Dream Is a Wish Your Heart Makes • Evermore • Go the Distance • He's a Pirate • I See the Light • Kiss the Girl • Let It Go • Mickey Mouse March • Reflection • A Spoonful of Sugar • True Love's Kiss • We're All in This Together • When You Wish upon a Star • A Whole New World • You've Got a Friend in Me • Zip-A-Dee-Doo-Dah • e outras!!! 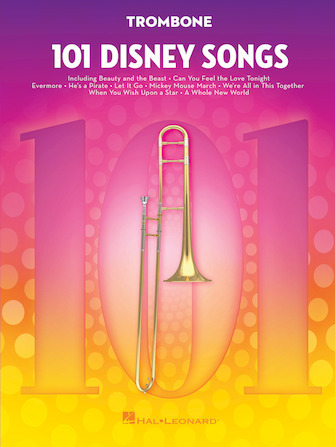 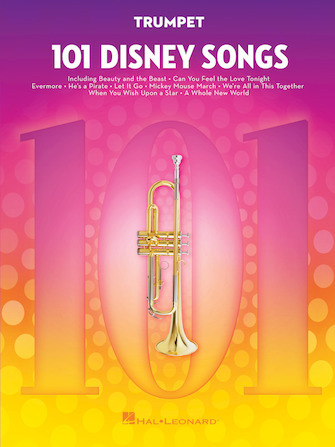 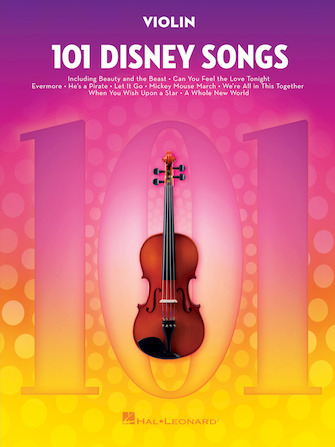 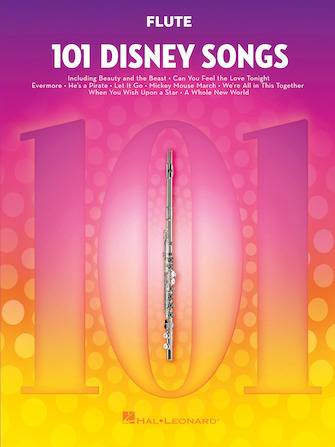 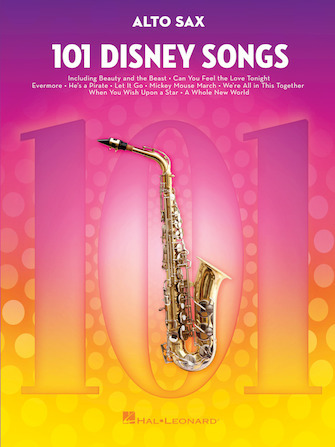 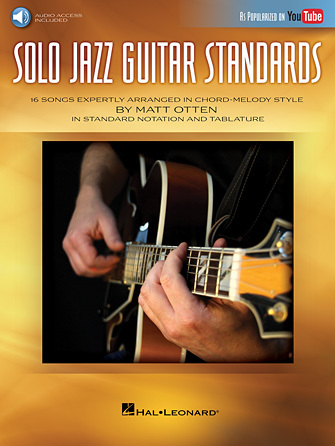 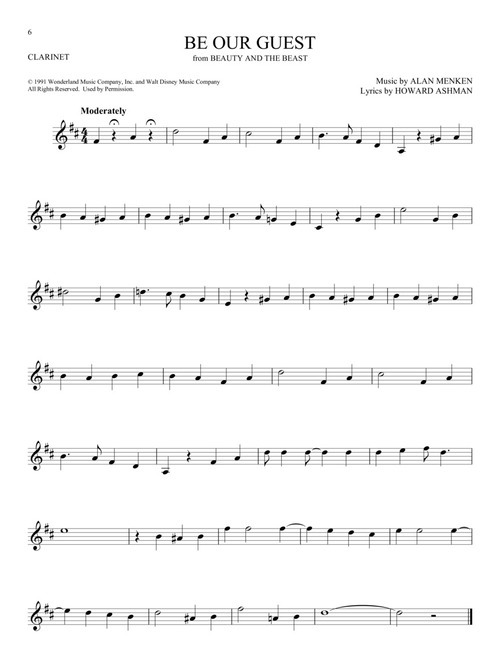 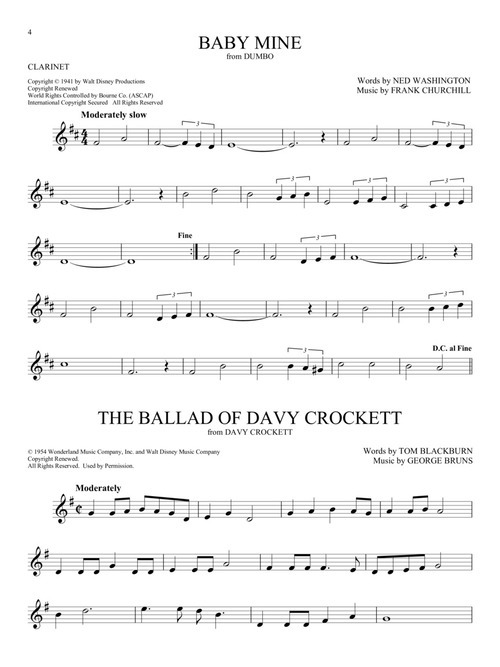 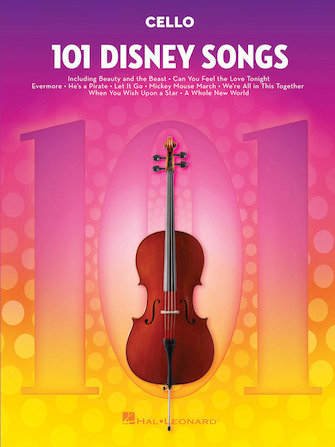 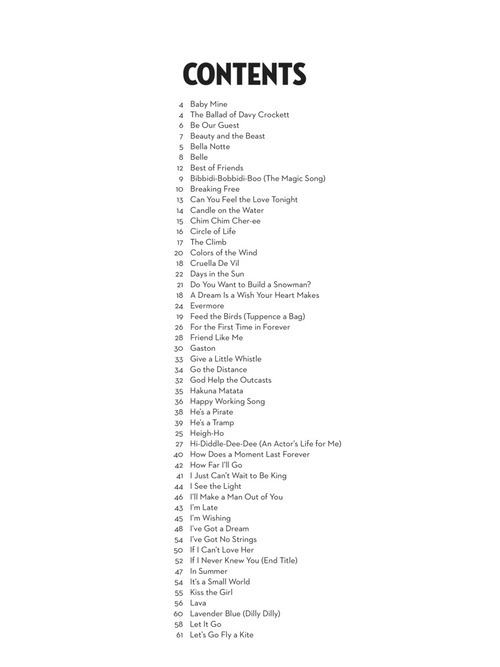 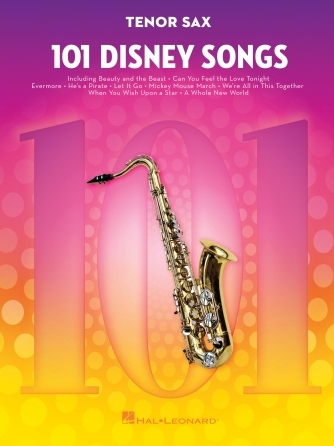 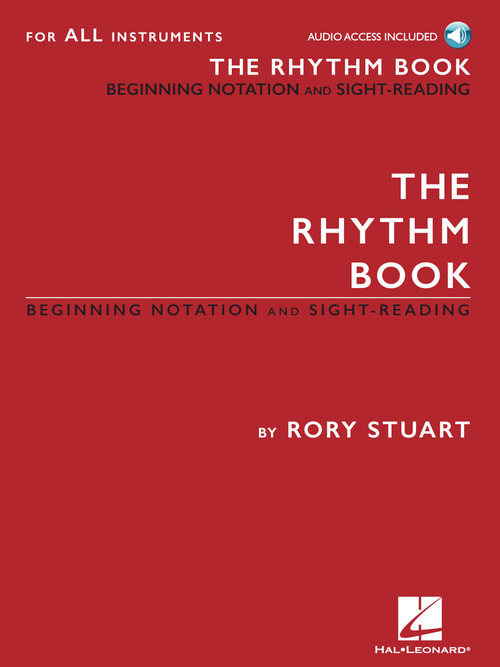 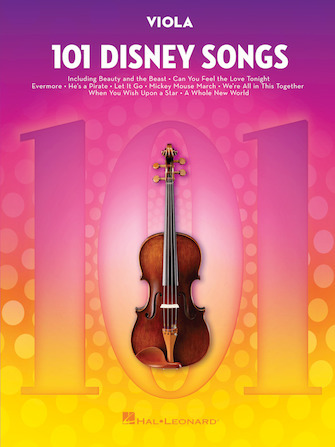 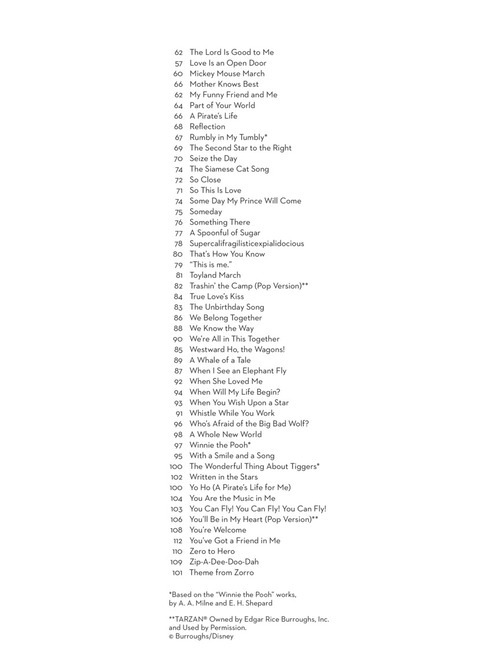 If you play an instrument and you're a Disney fan, you'll love this collection of 101 favorites to learn and play! 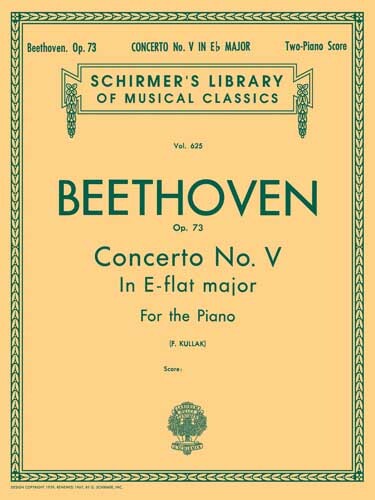 BEETHOVEN - CONCERTO NO. 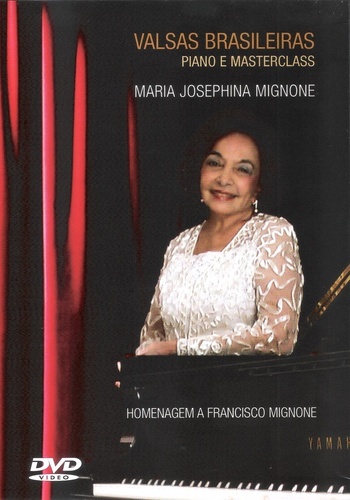 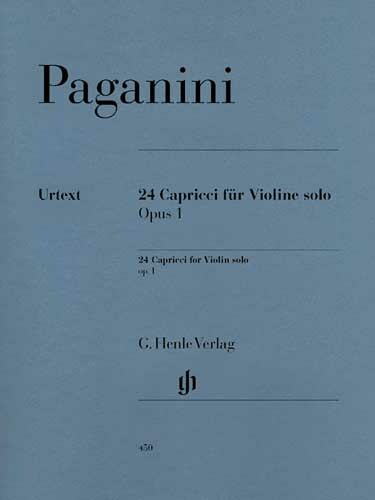 5 IN EB MAJOR OP.73 - (TWO-PIANO SCORE) VOL.625 - Transcrições para 2 pianos, 4 mãos. 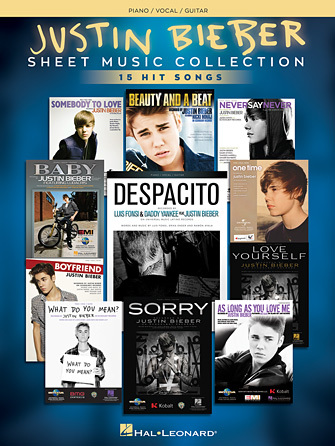 Necessárias duas cópias para execução.